The Sheep Industry Governance Scholarship is an initiative of the Building leadership capability for the sheep industry project offered by Sheep Producers Australia and Meat and Livestock Australia. The scholarship, valued at more than $10,000 per person, has been awarded to 15 people in 2016 and 2017 to enable them to develop their capacity in the areas of industry leadership and corporate governance. 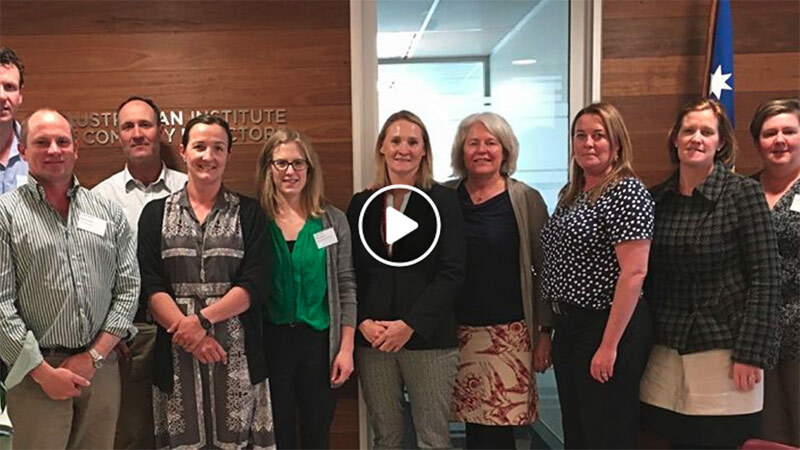 The scholarship enables sheep producers and others working in the industry to complete the highly-regarded Company Directors Course run by the Australian Institute of Company Directors (AICD). The course is a five-day intensive program that covers board governance and directorship. It is for board directors, aspiring directors or executives and focuses on the roles, responsibilities and skills required by directors and boards. Outlines the role of the board and the practice of directorship. Explains directors’ duties and responsibilities in sound governance and risk management. Identifies the board’s contribution toward an organisation’s performance and strategy development and execution. Develops financial literacy skills to assess the financial health of an organisation. Examines ways to evaluate and enhance board performance. Participants in the Sheep Industry Governance Scholarship have gone on to greater industry leadership roles since completing the program including Board positions and leading industry events and programs. 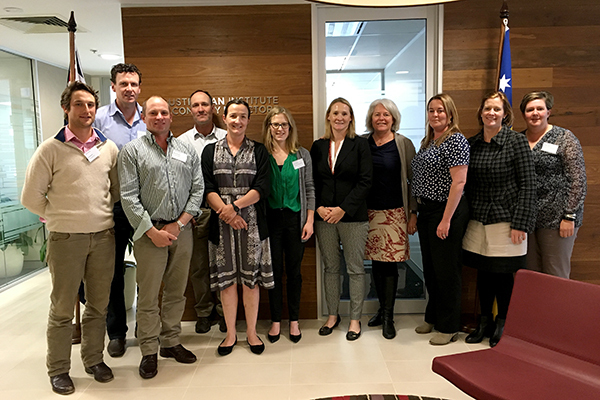 Attending the 2016 governance scholarship training in Canberra are John Murdoch (NSW), Troy Fischer (SA), Malcolm Starritt (VIC), David Young (NSW), Bindi Murray (WA), Fiona Rasheed (SA), Allison Harker (NSW), Andrea Mitchell (NSW), Jo Hall (Wool Producers Australia), Kat Giles and Kathleen Allan (Sheepmeat Council of Australia).